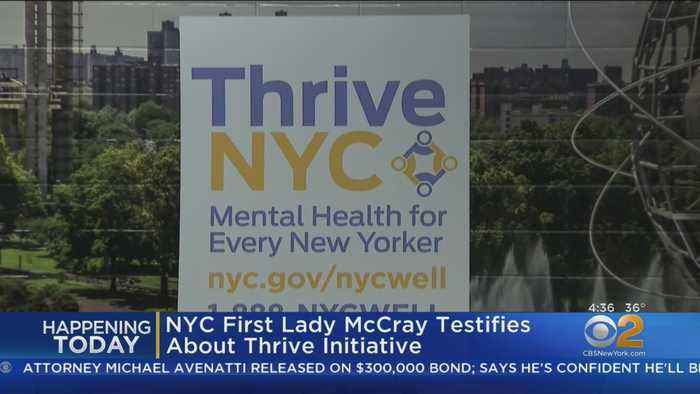 Chirlane McCray, the city's first lady, is due to testify before the city council today about her mental health initiative Thrive NYC. 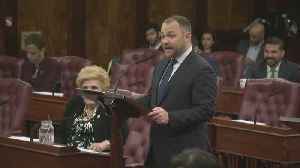 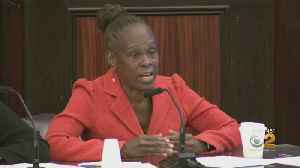 CBS2's Lisa Rozner has the latest on a city council hearing questioning the effectiveness and money spent on Chirlane McCray's mental health program. 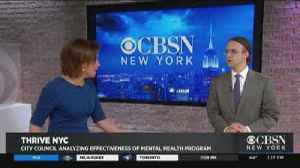 Stephan Eide, a contributing editor of City Journal and senior fellow at the Manhattan Institute, stopped by CBSN New York to talk about the Thrive NYC hearings. 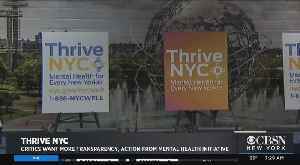 With Chirlane McCray about to testify to the City Council about her mental health initiative Thrive NYC, CBSN New York's Janelle Burrell spoke about New York City's greatest needs with DJ Jaffe,..
To kick of International Day of Happiness LG Electronics gave the phrase 'happy dance' a whole new meaning this week, hosting a first of its kind happiness event atop the World Trade Center. 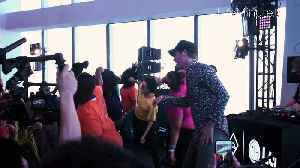 The event.. 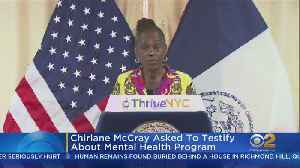 The New York City Council wants to hear more from First Lady Chirlane McCray about her mental health initiative. 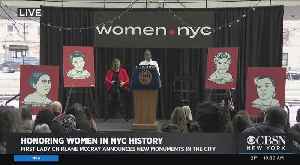 New York City First Lady Chirlane McCray unveils monuments and public art honoring women who have had an impact on the city's history.